XC in Pennsylvania is officially back this weekend! The cross country season opens up with a healthy dosage of meets on Friday and Saturday that is sure to start the season off on the right foot. 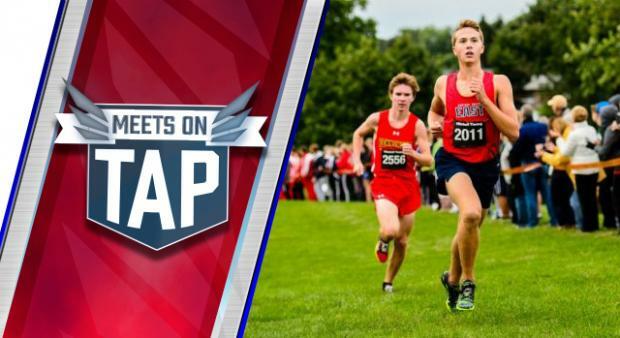 Friday starts things off with some big meets and then Saturday relly gets into gear with nine different meets scattered across the state!